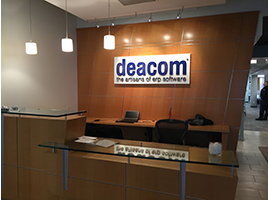 DEACOM, Inc., the developer of a comprehensive Enterprise Resource Planning (ERP) solution, has been selected by Miller Chemical & Fertilizer, LLC to help grow their international business. Currently serving more than 90 counties, the chemical company is maneuvering many unique challenges for documentation, regulation, and inventory requirements, yet their legacy ERP system is planned to discontinue later this year. 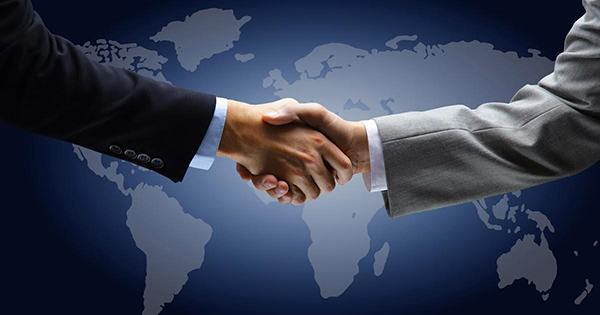 By investing in DEACOM ERP, the process manufacturer will be able to capitalize on a long-term solution with the necessary functionality built specifically for its international business. 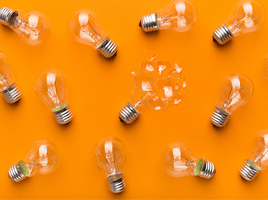 The ERP provider’s Kaizen development philosophy ensures that the software is constantly evolving alongside changing requirements and regulations. 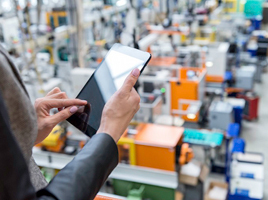 With the industry’s largest functional foundation tailored towards the specific needs of manufacturers and distributors, Deacom customers are able to leverage the most applicable functionality limiting their dependence on bolt-ons or customizations. Using a single set of business logic, companies like Miller Chemical & Fertilizer can centralize all business operations and access critical data in real-time – meeting important international requirements. 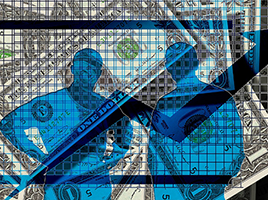 By automating document generation for CoA, GHS, and SDS forms, as well as foreign currency and tax requirements, the company can reallocate efforts to focus on strategies to expand the business.